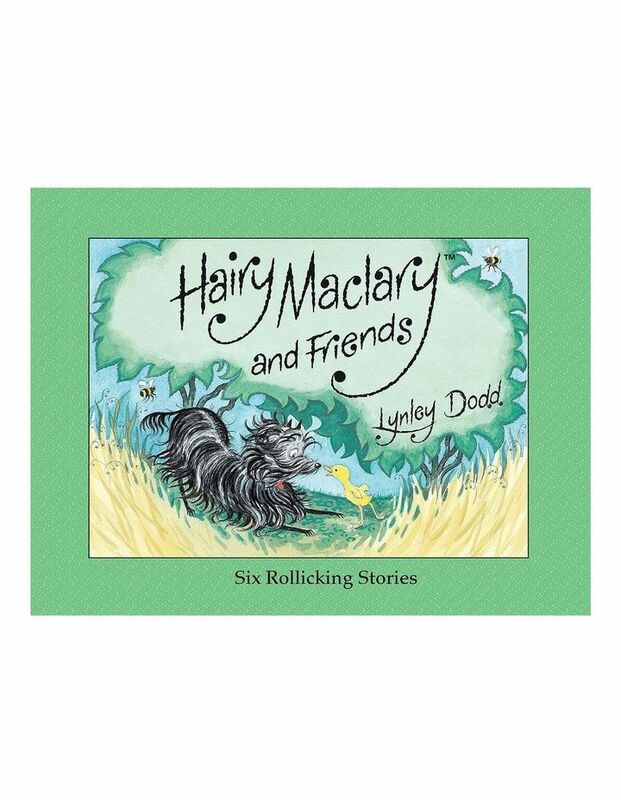 This special bind-up collection contains six of cheeky dog, Hairy Maclary's rollicking adventures by author illustrator Dame Lynley Dodd. Dodd combines a bouncy rhyming text with charming illustrations full of movement. This book contains the stories: Hairy Maclary from Donaldson's Dairy, Hairy Maclary's Bone, Hairy Maclary's Caterwaul Caper, Hairy Maclary's Showbusiness, Hairy Maclary and Zachary Quack and Hairy Maclary's Hat Tricks.